Painted Candlesticks – Beautiful DIY Home Decor: See how I turn thrift store finds into beautiful DIY home decor! 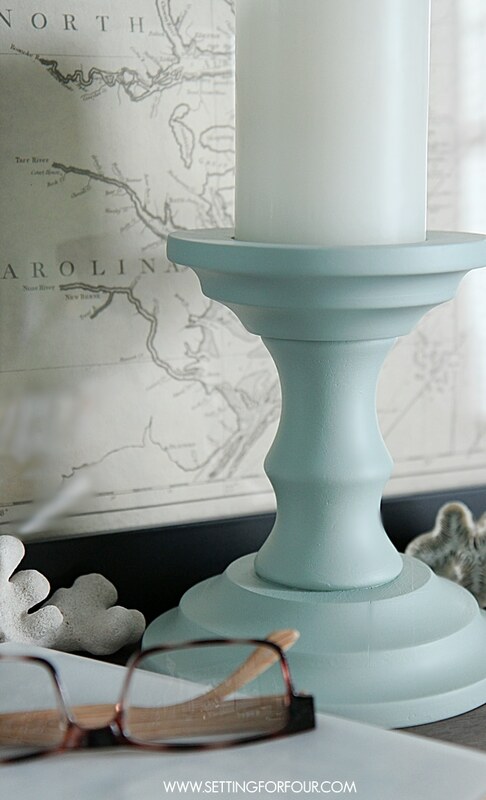 See this tutorial to learn how to make inexpensive thrift store candlesticks this gorgeous blue color to make Beautiful Home Decor ON A BUDGET! Hi everyone! 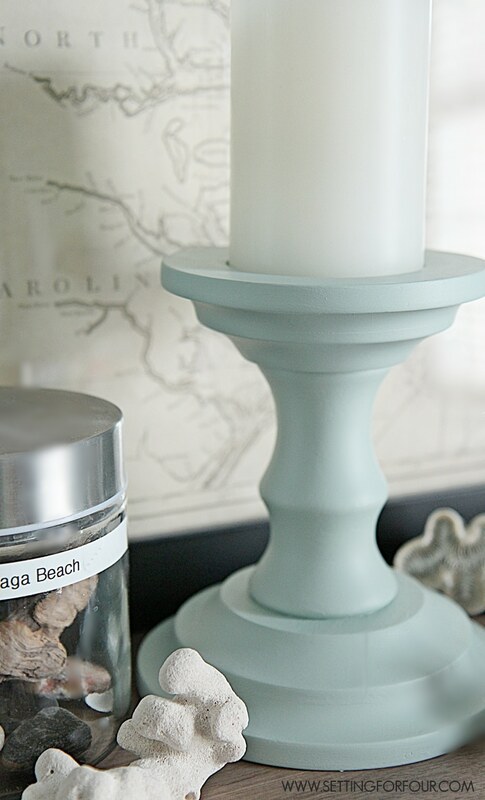 Here is easy thrift store decor project – DIY Painted Candlesticks that is super quick, easy and inexpensive to make! 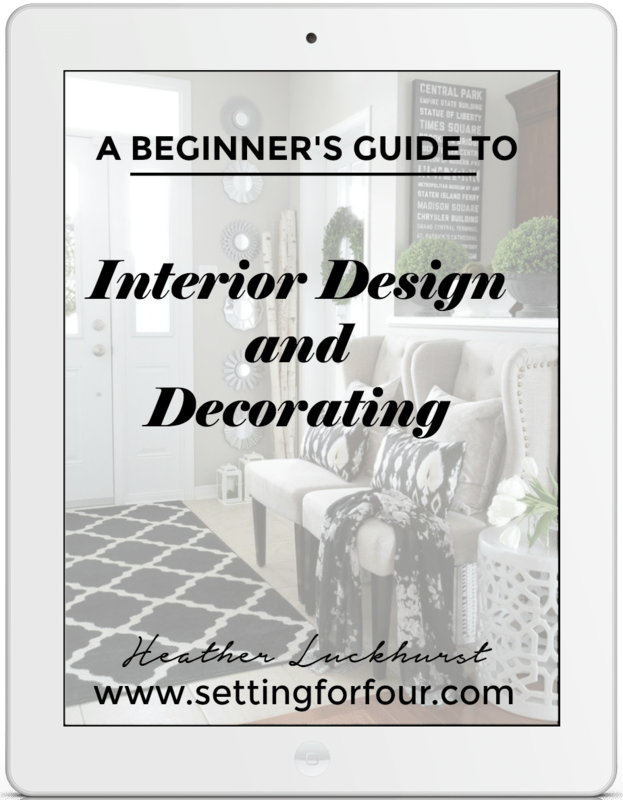 You know how much I love to decorate with style while saving money and saving time! 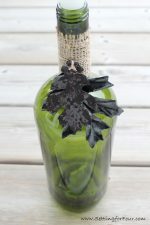 And how much I love to DIY my own home decor accessories to customize them with the colors that I love! 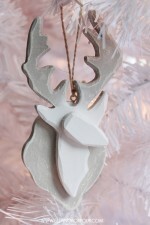 This DIY paint project is one of the quickest and simplest one’s I’ve done – here it is! 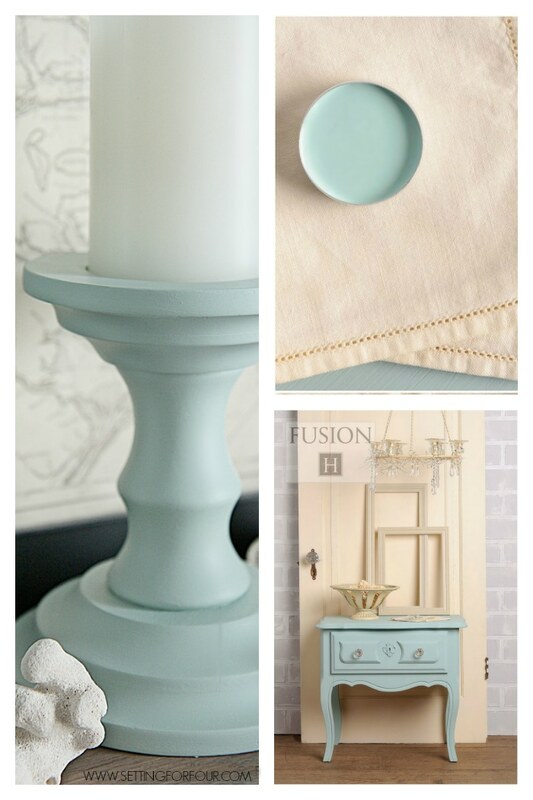 this beautiful sea glass blue colored ‘Inglenook’ mineral paint that leaves a silky smooth, flat finish! 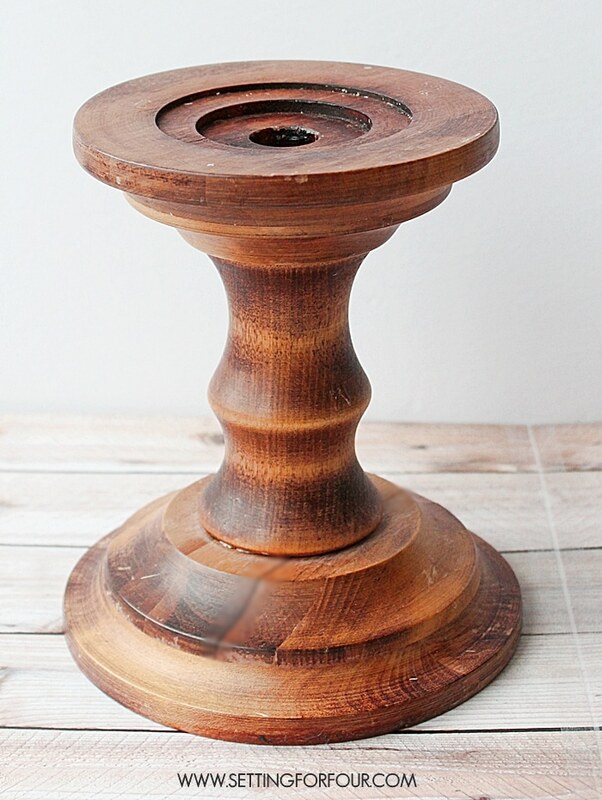 I bought this large chunky wooden candlestick at the thrift store a few weeks ago for $2.99! I immediately fell in love with the shape of it, all of it’s curves and the fact that it was over sized – the perfect size for a pillar candle…and it’s price! I gave it a light quick scuff sanding with 220 grit sandpaper . With a 1/2 inch inch artist’s brush I gave it two quick coats of this stunning sea glass blue colored paint. I love this blue color! It’s a calm, relaxed watery blue-grey color with a touch of green, a color that reminds me of the ocean. 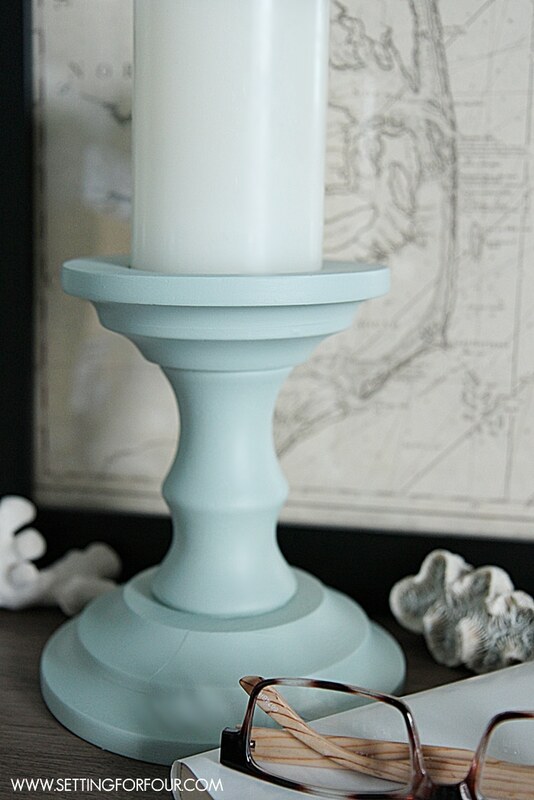 I love how my thrift store candlestick turned out! 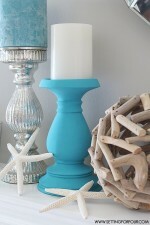 It adds the perfect pop of coastal color to my home! I have it sitting on my beautiful salt-oak finished bookcase in my home office along with more thrift store finds – a thrift store vintage map of Virginia (where we lived for 3 years) that I put in a black frame and pieces of coral we’ve collected at the beaches we’ve visited in the past. Looking for more paint projects inspiration? 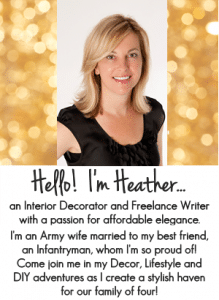 Check out all my budget friendly Paint Projects – including painted furniture and crafts! Such a lovely color! You are making me want to go thrift store shopping… NOW! I would love for you to share this project at my Show Me Saturday party. My readers would love this DIY! You’re welcome Rita!! Isn’t the color gorgeous?! That color is gorgeous! What an amazing new look. Have a great day! What a great color. I have to give this paint a try. The candle sticks turned out great! Thanks Vanessa!! I’m glad you like this color too this paint is so wonderful to apply! 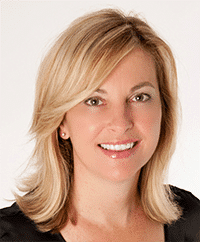 Thanks Lisa – I’m so glad you like my DIY and thanks for the invitation to your party! This blue color is so calming and peaceful isn’t it Angela? Thanks for visiting! I agree Nickeya! Thrifting is like going on a treasure hunt! Lately my thrift store has had all kinds of great things – for a long time it didn’t. I glad you like the color too – it’s so beachy! I love that color, too! Would you share what kind of paint and color name, please? 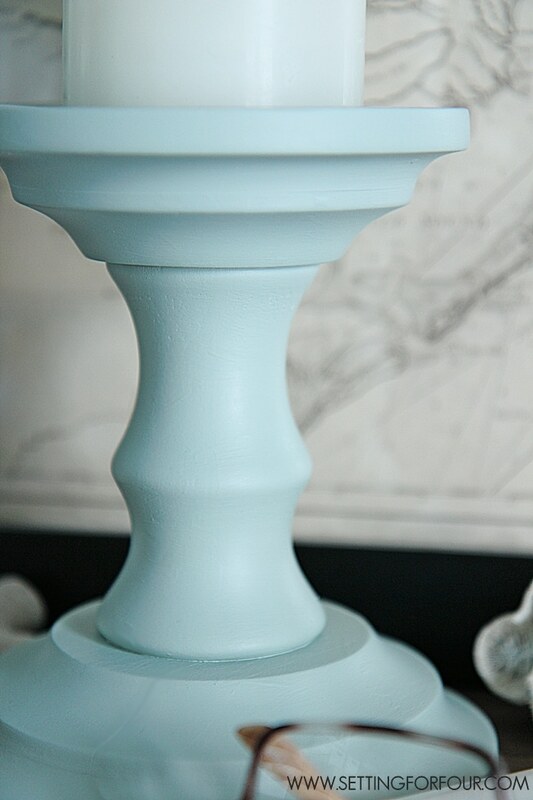 LOVE THE CANDLESTICK…..what is the COLOR? Have a GREAT DAY! The color is stunning isn’t it?? 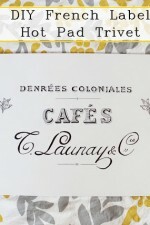 The color is in the post see the link! Thanks Karen!! I have an old wooden candelabra I’m going to try this on! Thanks! Great Nancy!! 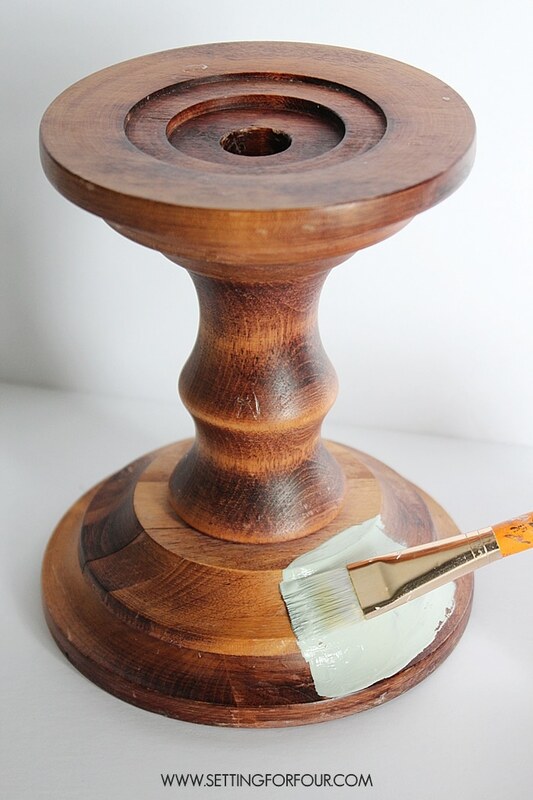 Your wooden candelabra will be gorgeous with this little makeover! Love the color. Will look for chunky candle holders at my local thrift store. More importantly!! Please tell your husband I thank him for his service!! You scored a great find with the candlestick and that color is beautiful. I love recycling things that people don’t need anymore. It so exciting & Fund. The color you chose is perfect and you can always change it anytime you want. The little jar next to it looks like you’ve got a label on it from where the shells are from, this is an amazing idea. Can I see the whole jar? Thanks for your creativeness & for sharing it with everyone.